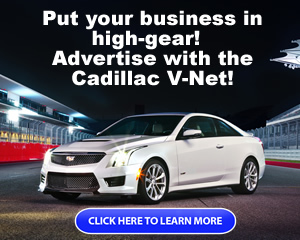 Videos of V-Series Cadillacs by our Members. 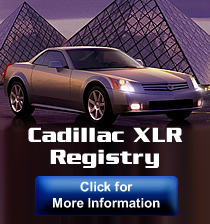 Video: 2007 Cadillac CTS-V, Road America, Ben Stein. Cadillac CTS-V doing burnout shredding tires!